Every once in a while, Clay and I take an overnight to get away together. 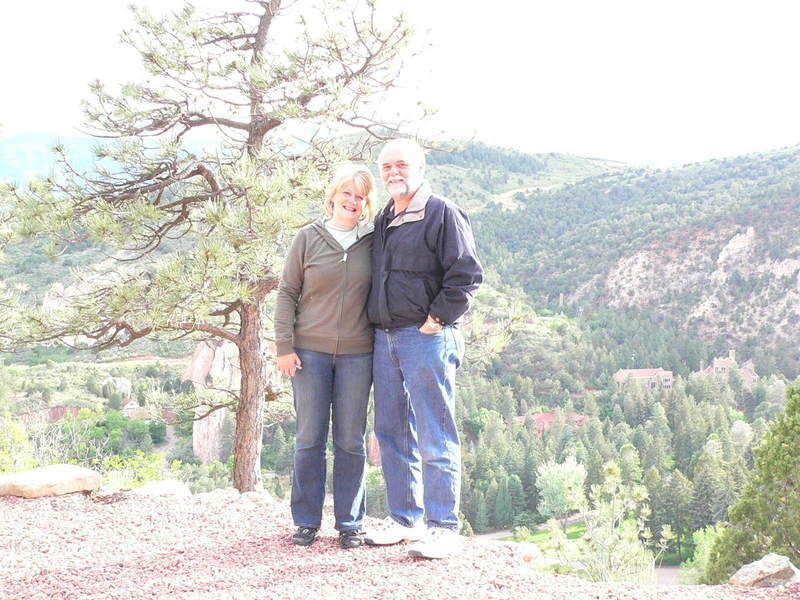 (the picture is at the top of the mountain at Dawson's grave) Clay is my best friend, heart companion, who in the midst of our very busy life with our 4 kids, never gets enough alone time to talk! Usually the purpose of getting alone is to pray, read scripture and plan our ministry for the next six months to a year and to go out to dinner all by ourselves! It is always good for us to be away alone. 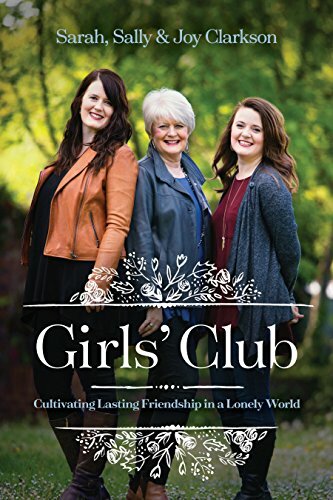 I think because we both feel we are called together to be involved in something bigger than ourselves, often the glue that has drawn us even closer, even in years of stress and difficulty, is the sense that we are a part of God's kingdom work and he has something for us to do during our lifetime. Though I sometimes become weary of traveling and writing and speaking, the one thing that drives me is meeting so many young adults who are lost--emotionally and spiritually and who have scars. 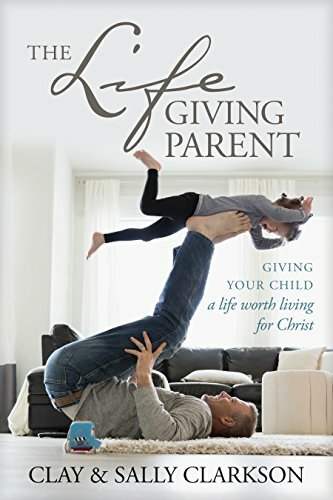 Often, their growing up years have been wrought with such havoc because of their parent's selfish decisions, they don't even have a place in their mind or experience to understand the truth about God's reality. 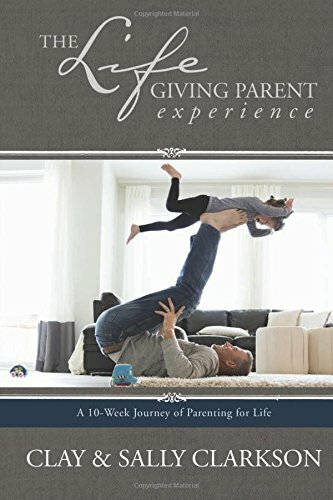 Since I see this sadness and sorrow and brokenness so often, it drives me to do my part in encouraging and training and teaching young parents about their Biblical design to love, nurture and train their children in righteousness while cultivating a deep love for God. Our deep love and appreciation for the Lord and all the ways He has blessed us through knowing Him and His ways, keeps fueling the fire of our faith and messages. But getting away to dream really helps to keep us going. 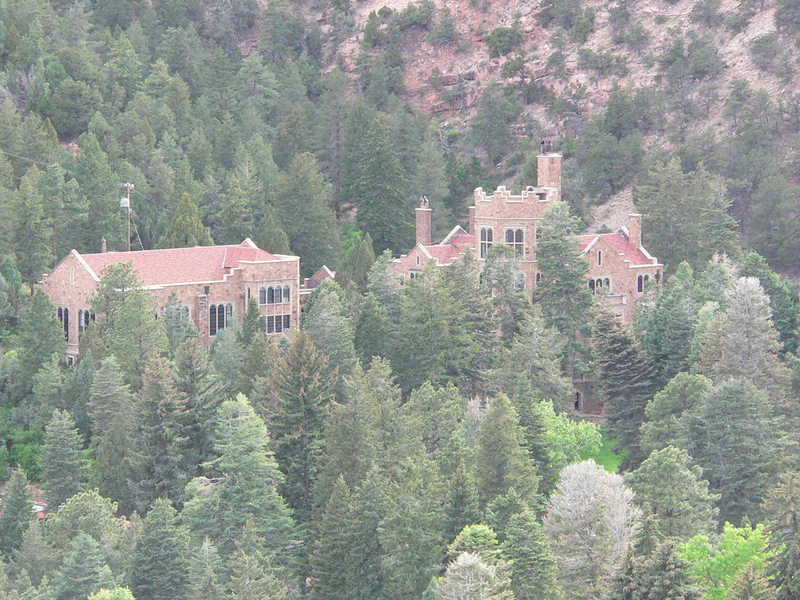 So last week, Clay and I stayed at the wonderful Glen Eyrie retreat center (the view of the castle at Glen Eyrie from our bench at the to p of the hike) to pray, plan and talk. Clay is the architect and visionary planner, so we dreamed and talked about what we would pursue in the coming year. Late in the afternoon, we decided to hike up to the grave of Dawson Trottman, the founder of the Navigator's ministry, who I mentioned last week. We sat at the bench where I had met with Nathan and my other children before. On the way down, we walked by such a lovely scene that immediately my mind and heart drew back to a delightful memory in my childhood. (Clay took a picture of the iris below on our hike.) My mother had a rose garden in one of the homes in which we grew up as little children. My favorite rose was a peace rose--pink, yellow and white. I delighted in wondering around all the rose bushes and picking a beautiful bud just before dinner, to put on the table, when my mother allowed. However, every spring, she had another bed devoted to purple iris. My mom was involved in a garden club--mostly social, but once a year, they had a flower show. When I was around ten, my mom said to me, "How would you like to enter the flower show this year? I think you should try your hand at picking and arranging a couple of flowers, as I think you might just have an artistic touch!" I still remember how excited I was that she would share from her treasured garden with me. I arose early the morning before the show to ponder which flowers I would use. Though there actually were some young rose buds begging for my attention, my eyes were drawn to the lovely velvety purple iris. I pondered long and hard which one I thought was the most beautiful. I wanted just one beautiful iris to stand tall in a lovely crystal vase I had picked out from my mother's china cabinet. Finally, I eyed one iris that seemed to stand out above them all and it was absolutely perfect--seeming to have just opened up. My mom helped me to cut it lower than I was inclined to do. As we walked toward the house, I spotted some yellow yarrow. "I think I will put just a few sprigs of the yellow yarrow around the iris to bring out the beautiful center," I said outloud. I still remember the butterflies in my tummy as I proudly held my beautiful iris in the car on our way to the competition. I didn't want anything to injure or shift the delicate positioning of my work of art! We entered the large ball room where dozens of a varieties of flowers were standing according to category. The perfume of such glorious flowers overpowered us as we walked amongst the array of colors and variety. I found my spot with my name and carefully placed my flower upon the table. Perhaps it was my first experience at true love. Even though there were countless other entries, when I looked upon the whole room as I was leaving, it seemed to me that my single iris with the few wisps of yarrow was breathtakingly beautiful and outstanding above all other arrangements. My category was children's artistic arrangements. I went to bed early that night just so I could quit wondering if mine would win a ribbon or not. It seemed the next morning that breakfast took forever. Couldn't my mom speed just a little bit to get there earlier, I pondered as we drove to the auditorium? As I walked in, I quickly found my beauty--and there, taped to the side of the vase was a bright blue, " first place "ribbon! First in it's class, the little card on the ribbon said. I don't remember getting many ribbons when I was a child, so it meant a whole lot! All of these feelings came upon me in an instant-- a memory from 45 years ago--when Clay and I happened upon a spray of lovely, purple iris. I still felt proud and happy. I felt that warm, beautiful feeling that brought a smile to my face, of the pleasure of my mother's trust in me to share her treasures--her prized flowers and the sweet closeness she shared with me alone in the experience of working on it, hoping and celebrating the moment together--just me and my mother--all by ourselves.I just had to share it with you. Blessings of beauty this week! Older PostSeize the Moment--it will never come again.